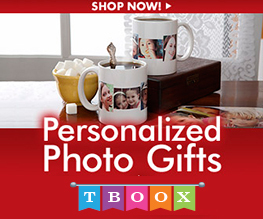 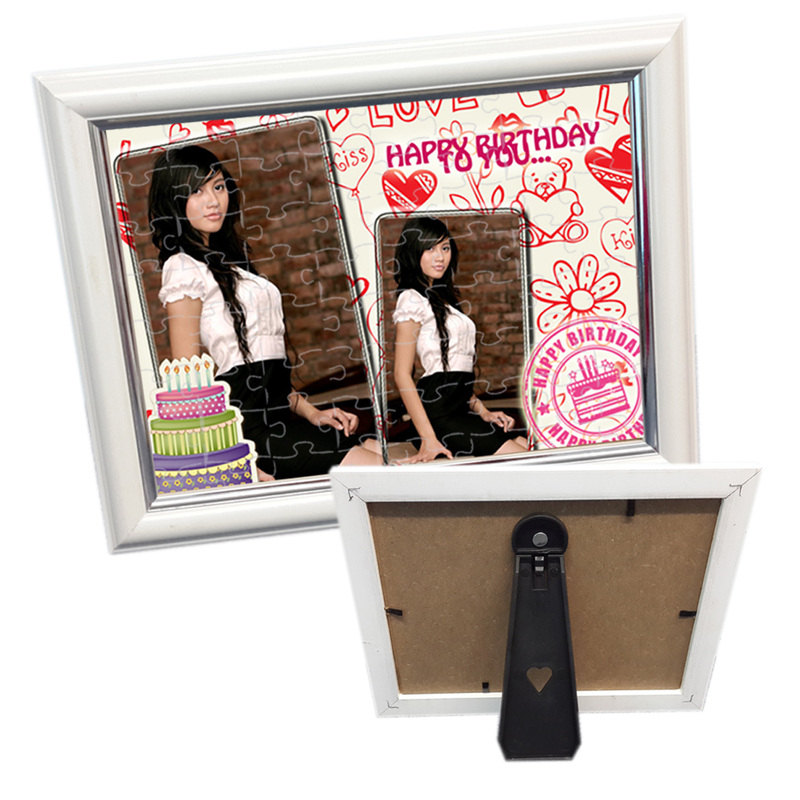 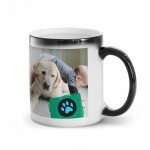 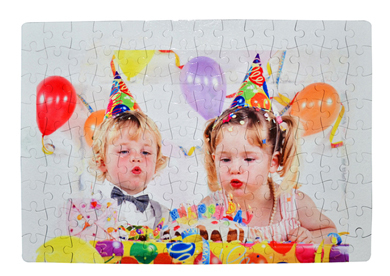 At T-boox, you can get the highest quality custom photo jigsaw puzzle! 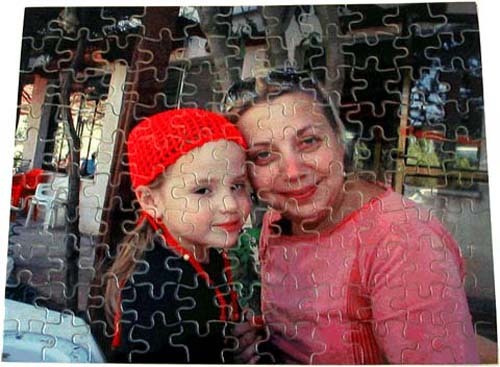 Turn your favorite photo into a custom jigsaw puzzle or use your own design images to create photo puzzles that are made to last. 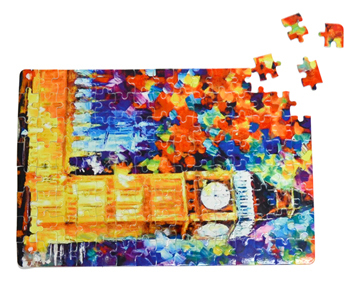 Our custom jigsaw puzzles make a perfect gift for anyone.